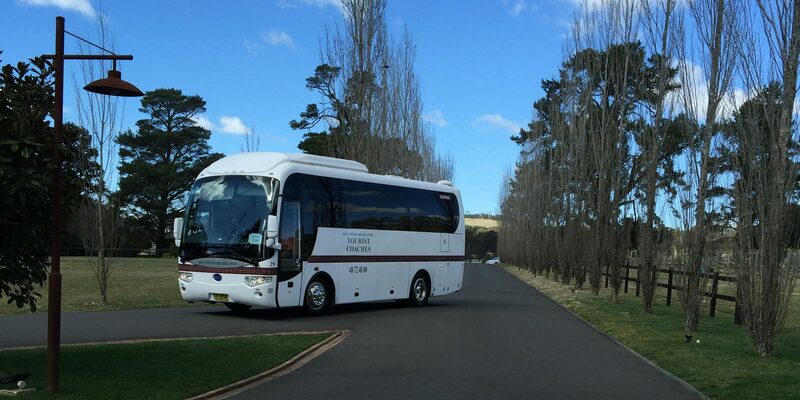 Group Transfers from Sydney, Sydney Airport or Canberra. 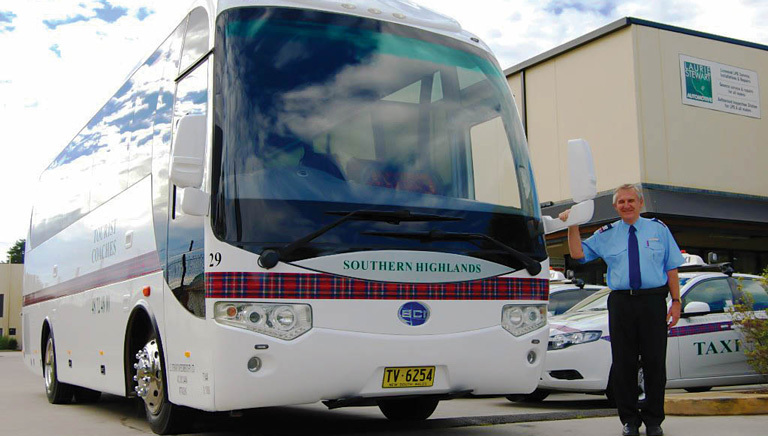 Ask about our special rates for conference groups for transfers to and from their resort in the Southern Highlands. Not only are we considered the most cost effective, comfortable and expedient transport available but also our late model vehicles and skilled drivers provide an early introduction to this remarkably beautiful area. Most credit cards are welcome - a 3% administration fee applies.